"Unbreak My Heart" is the second single performed by American singer Toni Braxton, from her second studio album, Secrets. 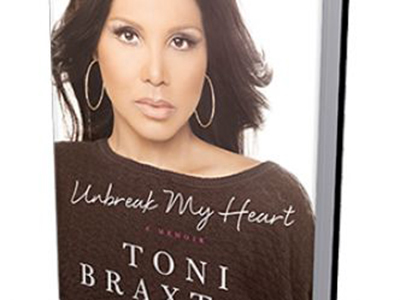 Lyrically, the song "Unbreak My Heart" alludes to a "blistering heartbreak" in which Braxton begs a former lover to return and undo the pain he has caused. In the United States, "Unbreak My Heart" managed to peak at number one on Billboard Hot 100 for eleven weeks. The song also achieved commercial success worldwide, reaching number one in Austria, Belgium, the European Hot 100 Singles, Sweden, and Switzerland, while reaching the top five in several European countries.